Reduce the number of human error caused of hand writing on grey fabrics & article sheets. Saving of fabrics wastage by decreasing of marking size. No more re-working because of lost information on the fabrics. No mix up of rolls during dyeing process. Easy sorting of fabric rolls and quick delivery. 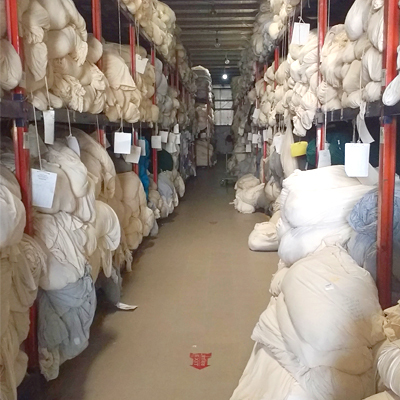 Full control of fabric inventory. With the Norsel software solution you are able to design your labels and transfer all data to your internal database system. 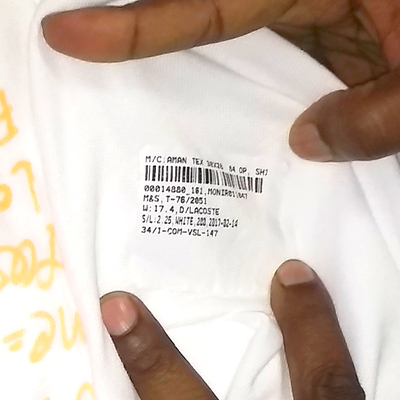 It is unique software to make most economic label on fabrics .It can be integrated with any kind of ERP, database software.